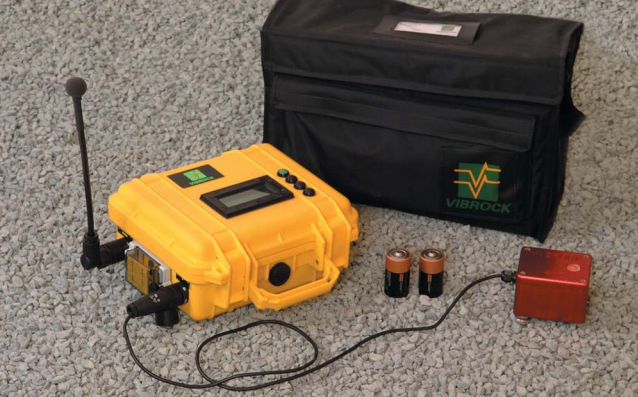 This is the Vibrock V901 Seismograph and it provides an ideal vibration monitoring solution for the environment. It has been designed for measuring environmental vibration levels such as construction sites and road traffic levels. 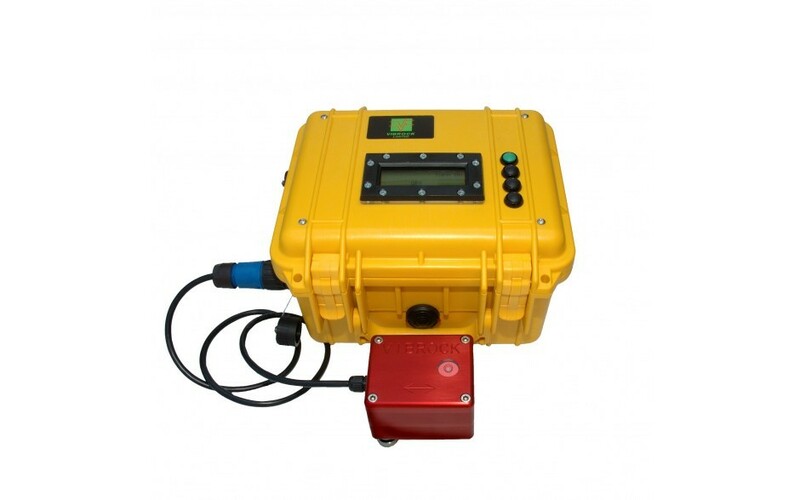 The seismograph is a self-contained, battery powered vibration system which can run for up to 3 weeks. 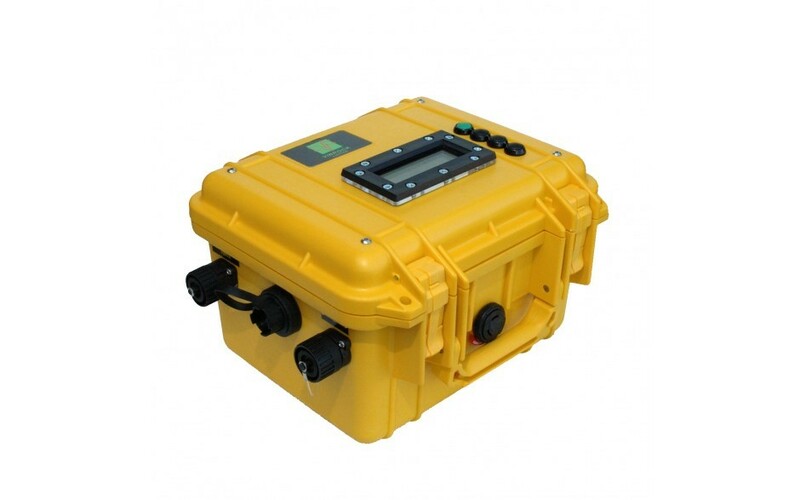 Results can be downloaded to a PC where they can then be further analysed, printed and saved using the software supplied.